Beginning on 14th April Le Cordon Bleu Adelaide presents a series of tasting nights at The Edinburgh Cellars in Mitcham. 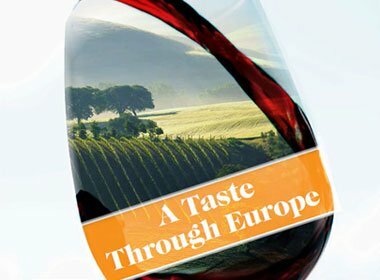 Led by esteemed wine consultant Jane Paull who has a vast understanding of the global wine world to share, you will be taken on a unique European journey through such regions as Bordeaux, The Rhone Valley and Alsace. On the night you will be able to socialise with other wine lovers while savouring eight different wines from speciality regions across Europe including Spain, France and Germany. Running from April through to June, 6-8pm with sessions costing between $60 and $100 this is a wonderful opportunity to brush up on your wine knowledge, try something new and socialise.